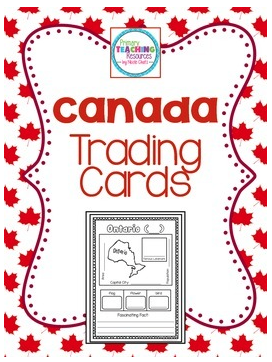 Congratulations to Lisaher for winning my Canada Trading Cards! Lisaher, please comment here with your email address, so I know where to send your trading cards. Enjoy, and thank you for participating in ICYMI. Don't forget to check back next month for another chance to win!